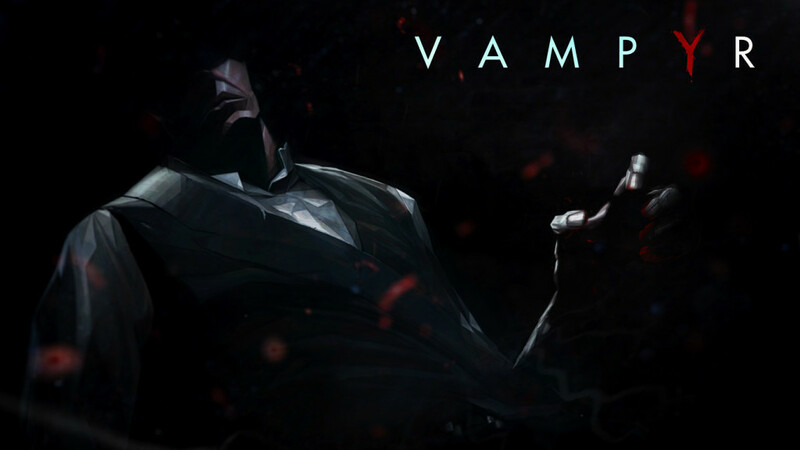 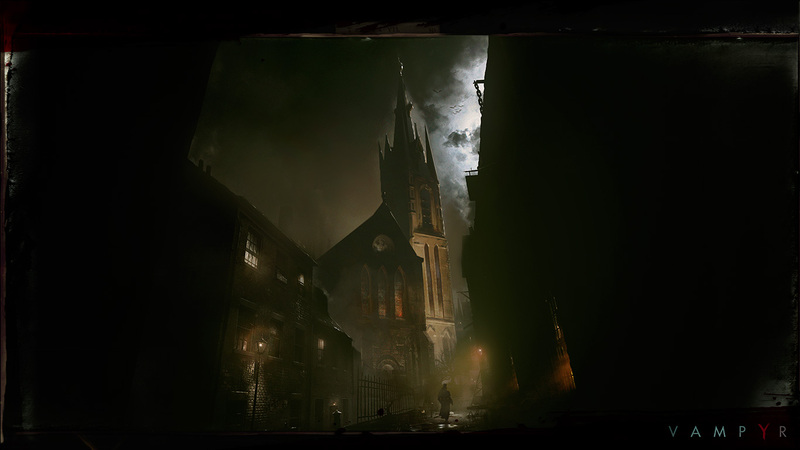 Vampyr, the new RPG from acclaimed game-development studio Dontnod, today released its first screenshots and a concept trailer. 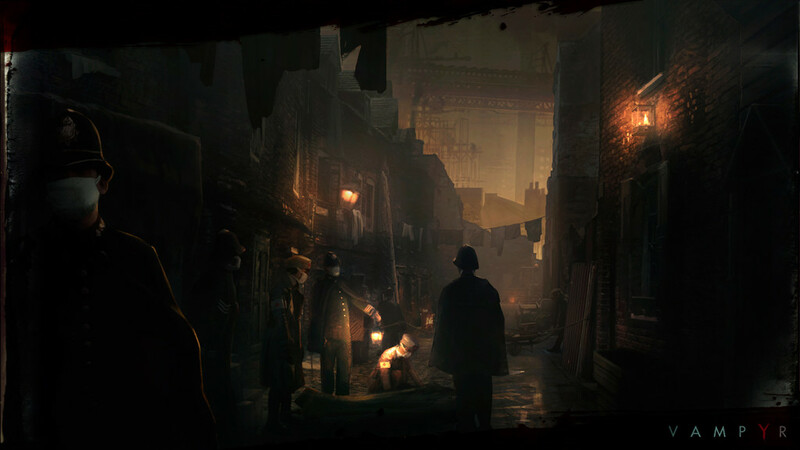 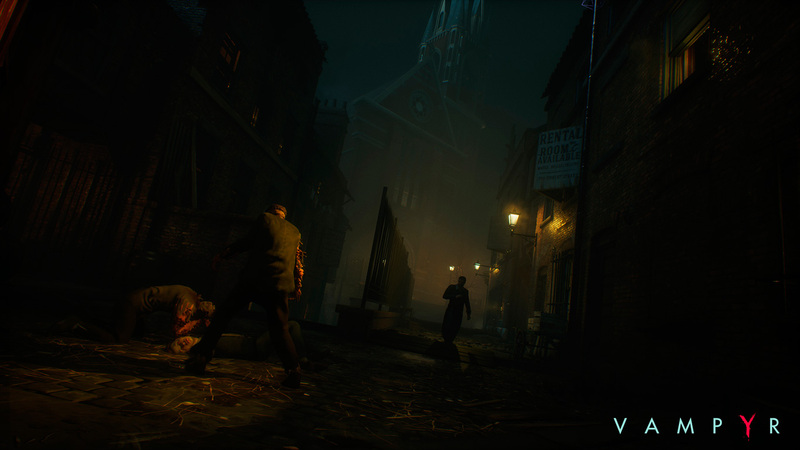 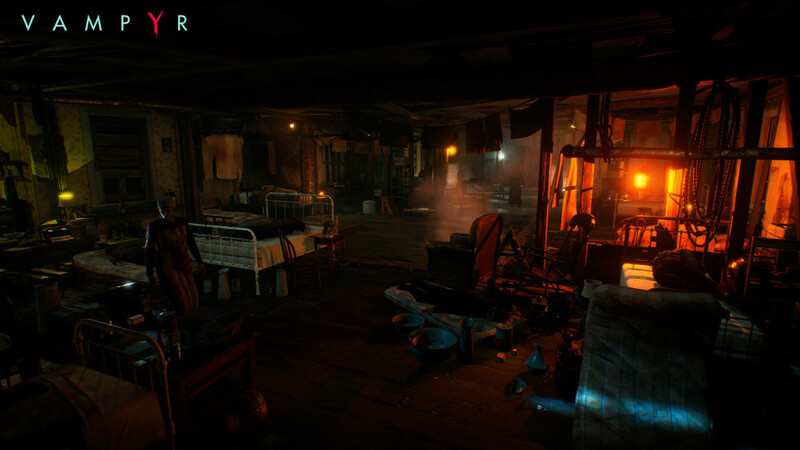 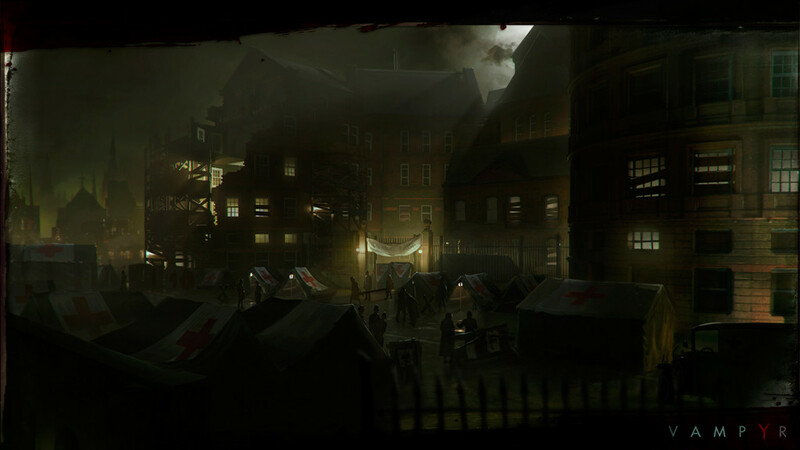 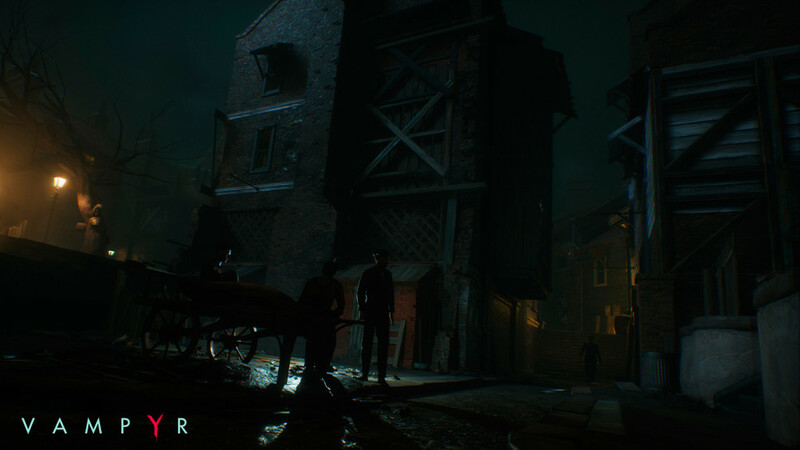 Set in the London of 1918, Vampyr promises to offer a unique, deeply immersive action role-playing experience steeped in vampire mythology, with a strong narrative. 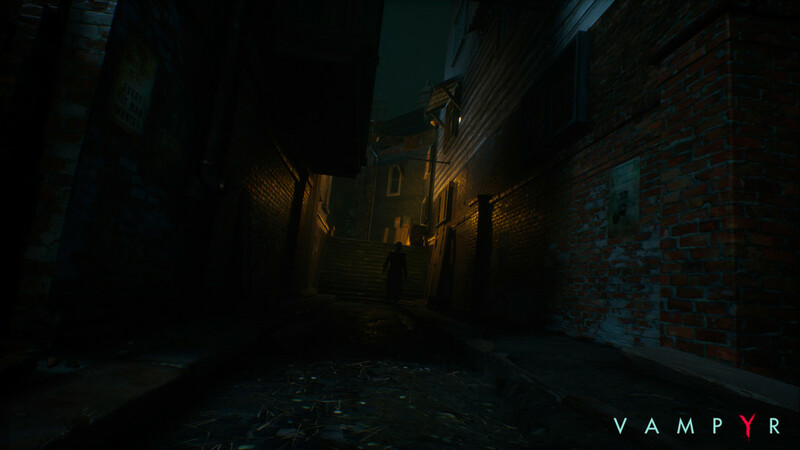 For more news, reviews and information, be sure to check out Gaming Central.